Getting fired, suspensions, house burning down, feuds changing and more! Jeff Hardy is one of the most popular wrestlers in WWE history even though he hasn't worked for the company in over five years. He signed his first deal as a full timer when was only 20 years old although he had matches in WWE for several years prior to that. Hardy went on to become one of the most decorated champions in WWE history. Along with his older brother Matt, he made his mark as part of the Hardy Boys tag team and then he found success on his own. Here's a look at all the titles he won while in WWE: WWE Title, World Title, WWE Tag Team Titles, WCW Tag Team Titles, Intercontinental Title, European Title and Light Heavyweight Title. That's eight different titles. There are very few wrestlers that can say they've won that many. It just shows how successful he was and how popular he was with the fans. Hardy spent most of his career as a babyface. Since he wrestled such a fast paced, high risk and exciting style, fans loved cheering for him because they didn't know what he might do. He wasn't afraid to jump off ladders or go through a table to cause pain to his opponent. 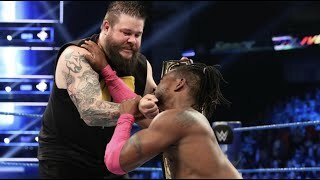 Just like every WWE employee, there are things that the company wants fans to forget about him. This is only going to be about things that happened during his WWE run. 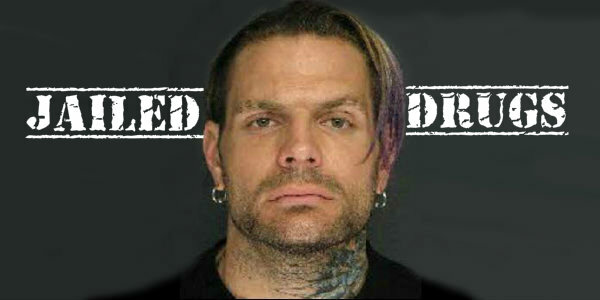 That means that his drug possession arrest in late 2009 that happened after he was out of WWE won't count. When he showed up all drugged up for a TNA match against Sting at Victory Road 2011 that was obviously outside of WWE. The reason it's only WWE is because these are only things that WWE wouldn't want their fans to know. There's one exception because it involved a WWE performer. Here's a look at ten things WWE wants you to forget about one of their biggest daredevils ever, the former WWE World Champion Jeff Hardy.